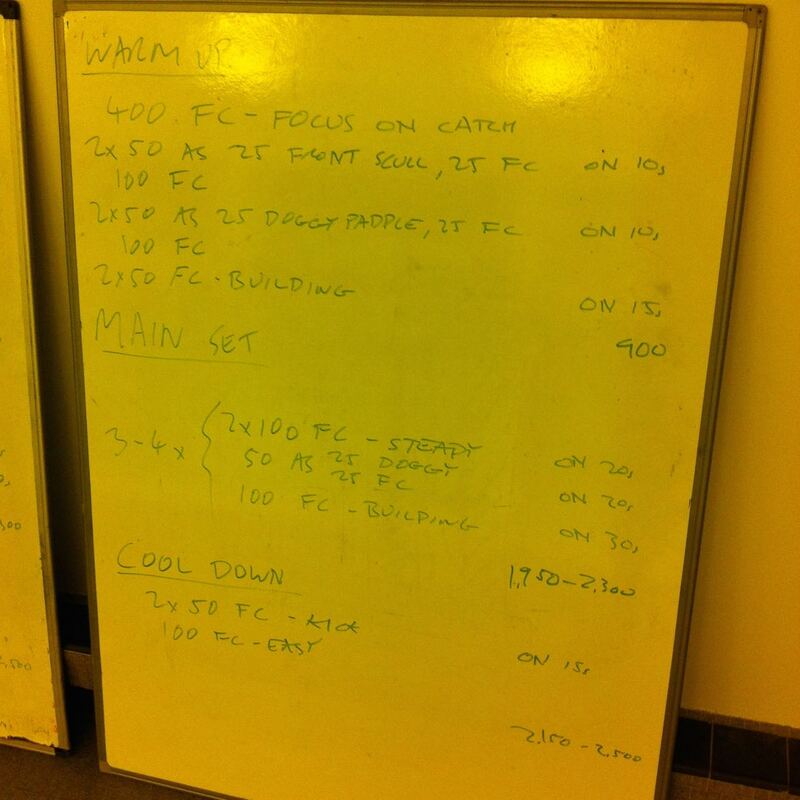 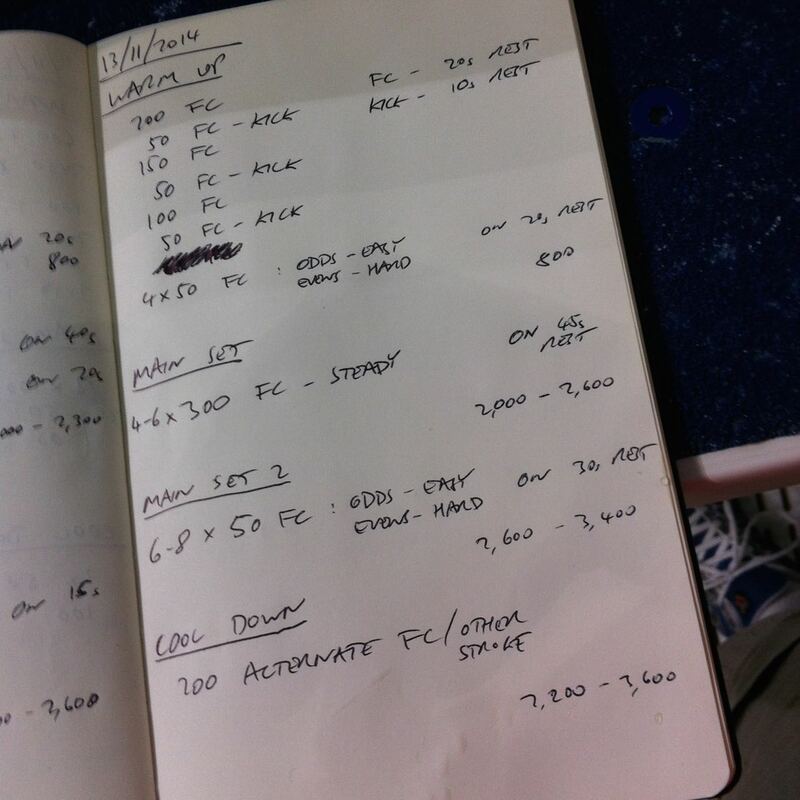 Another week, another set of swim plans. 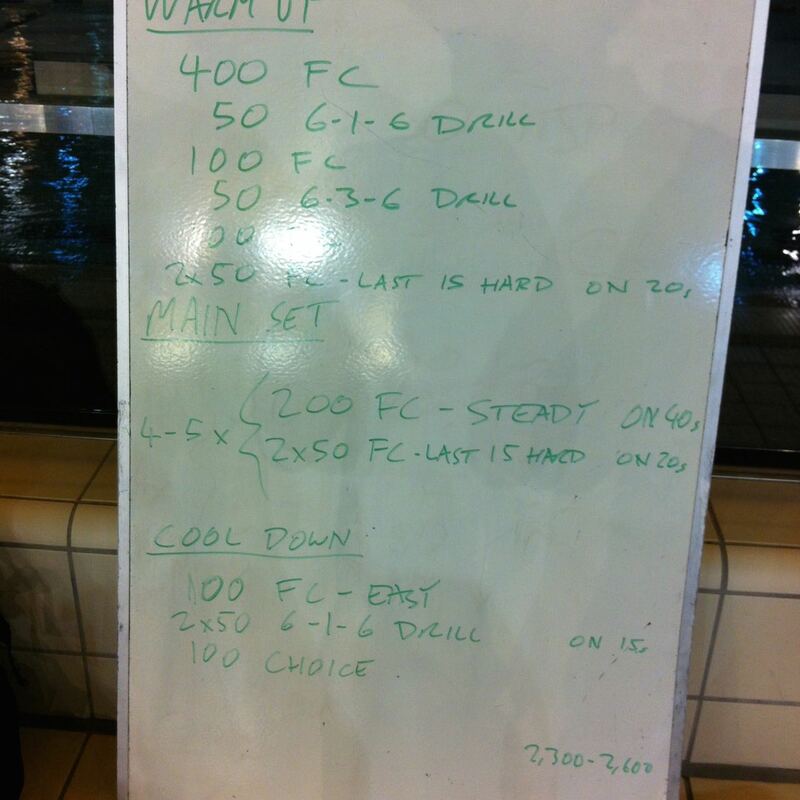 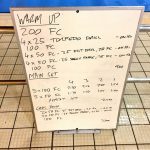 As it’s the off season the sets focus more on technique – usually with a few drills in the warm up and a moderate main set that gives me chance to give individual input to some of the swimmers. 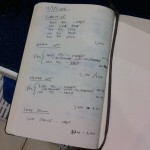 This week I made Tuesday’s emphasis the catch. Sculling to get a feel for the very front of the stroke, doggy paddle to practice a higher elbow and engaging the whole forearm in the stroke. 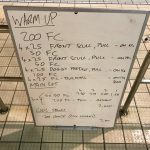 Wednesday I turned the focus towards rotation using the 6-1-6 and 6-3-6 drills to develop body position and to emphasise rotation as part of the stroke. 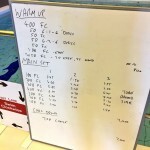 Thursday’s session didn’t have a specific focus. It’s the smallest group of the week, so I kept things general and gave each swimmer individual input and advice throughout the session.